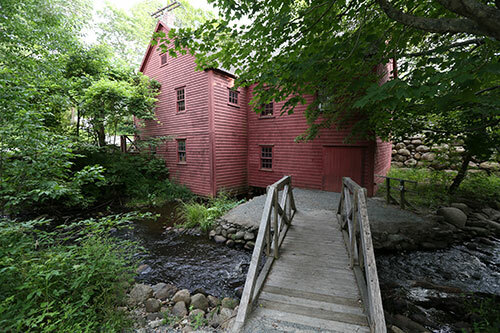 When you visit Wile Carding Mill Museum you will walk in to a 19th century water powered industry. See the very machines that revolutionized carding in the area and imagine the clatter as wool was prepared for bedding and spinning. Step outside and picture the line of ox carts that would wait patiently as women operators processed loads of sheep fleece.